Tamukeyama Hachimangu in Nara (奈良手向山八幡宮). 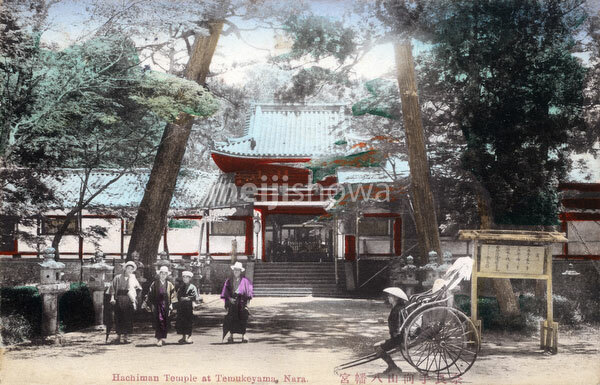 Originally built in 749, the shinto shrine was moved to the present site in 1251. It was destroyed by fire in 1642, but rebuilt in 1691.